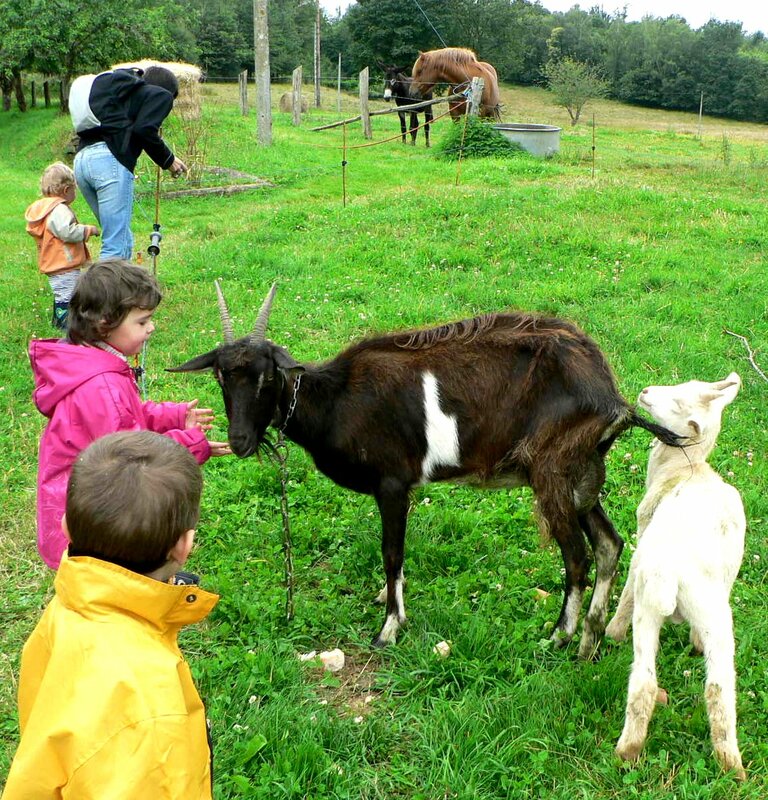 Evelyne and Alain Duthier welcome you to their farm to learn about animals, their surroundings and their lifestyle. There is a picnic area on a shaded site. This visit is particularly aimed at groups of children, but everyone is welcome. Observe, Stroke, Guess, Act and Participate are the keywords of this experience.